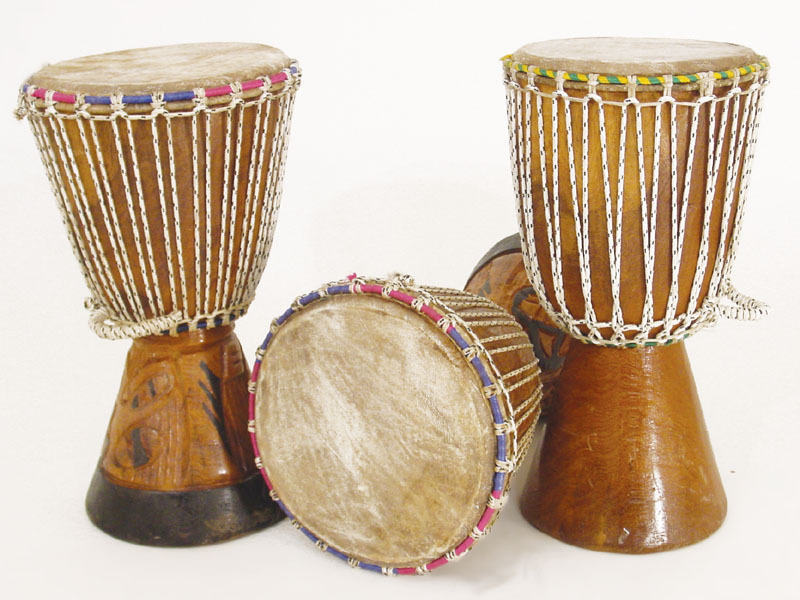 In many minds and many cultures, the drum is considered “the heartbeat”. 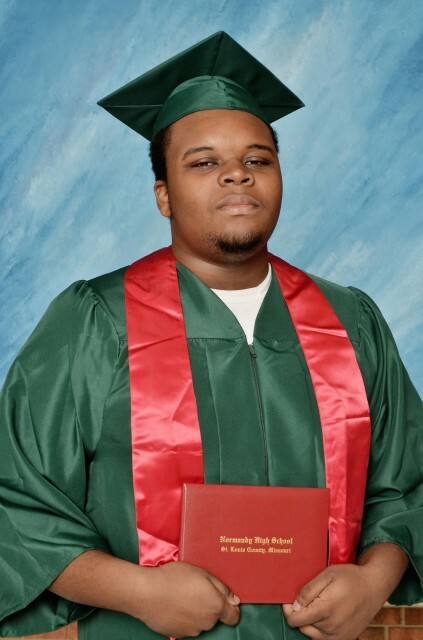 The bass is considered “the pulse”. 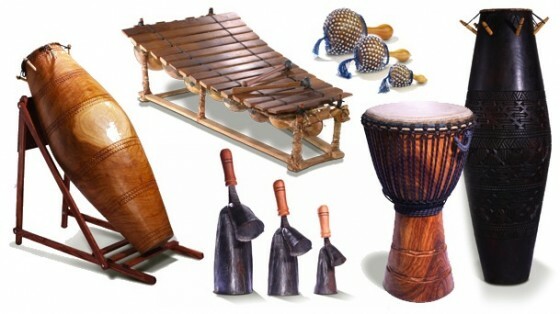 Drumming is innate to Afrakan and Indigenous peoples worldwide. 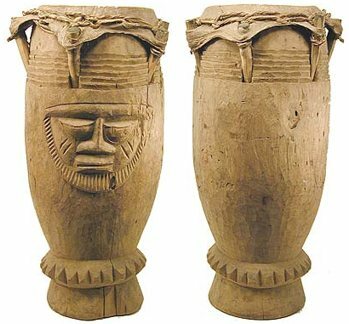 The drum is the instrument and conduit to the Spirit World. The world that some beings can see in clear view. Others, not so much. 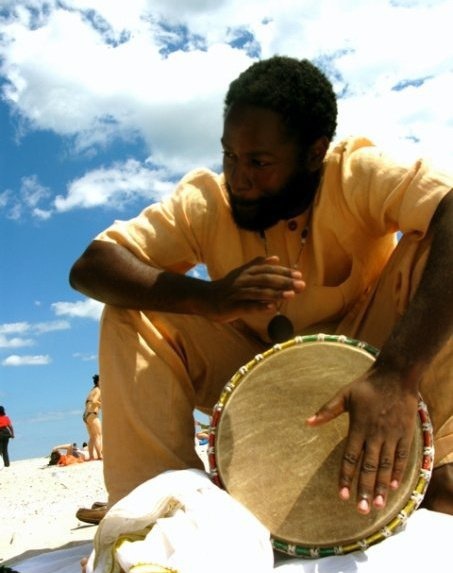 The beats of the drum affords all to benefit from the entrance (or re-entrance) into the spirit realm. Taking a journey into many segments of the Cosmos for refreshment, reverence, praise, honor, communications, release. 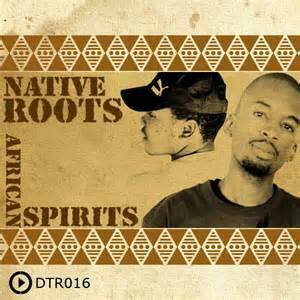 Whether it is a Voudun ceremony in Benin/Togo, Eskista dance in Ethiopia, Zulu ceremony in South Africa, Santeria in Cuba or Christian worship service at Black/African Pentecostal churches in the USA, we have an inherent need to express our spiritual heritage through dance/movement. 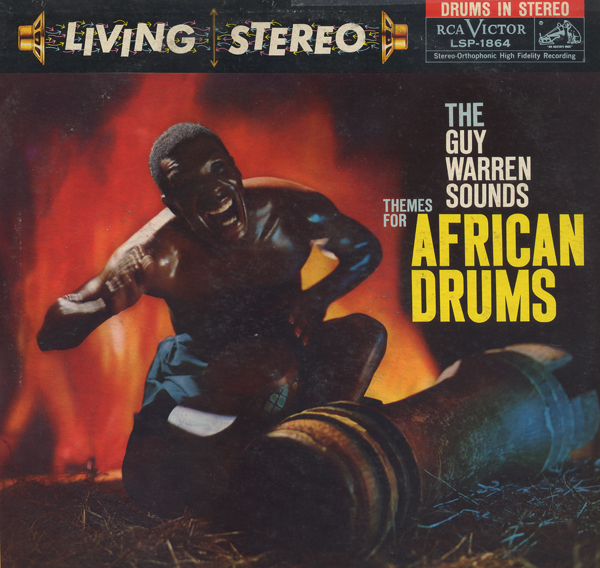 Themes for African Drums (Album), The Guy Warren Sounds. RCA Records, 1958. Take a chance and spirit dance!! !